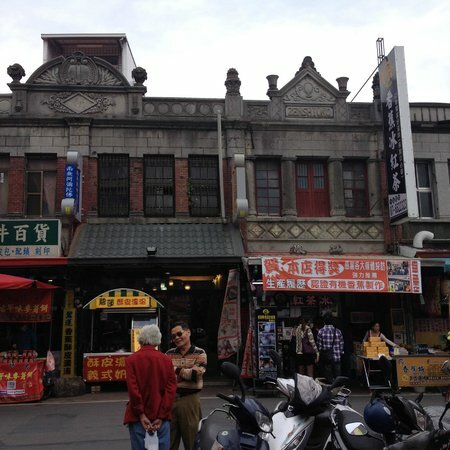 Owing to the unique history of Taiwan, there are not a lot of “old” buildings left standing. Some Qing and even Ming Dynasty-era places still survive, but even those have mostly been re-build as Taiwan was bombed heavily in the Second World War. 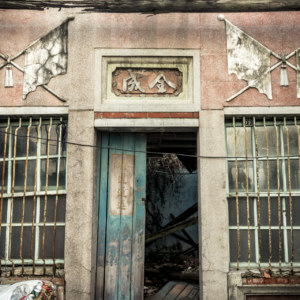 So the news that wrecking crews had torn down a 90-year-old wooden structure built by the Japanese colonial authorities for use as a police dorm left many angry and frustrated with Taiwan’s seeming disregard for historical preservation. “The Kaohsiung Water Resources Bureau has angered local people by demolishing a 90-year-old Japanese-style wooden police dormitory without first assessing the property’s cultural value. Many are calling on the government, both central and local, to do more to ensure our great-grandkids will be able to see the last surviving pieces of Taiwan’s long and convoluted history.